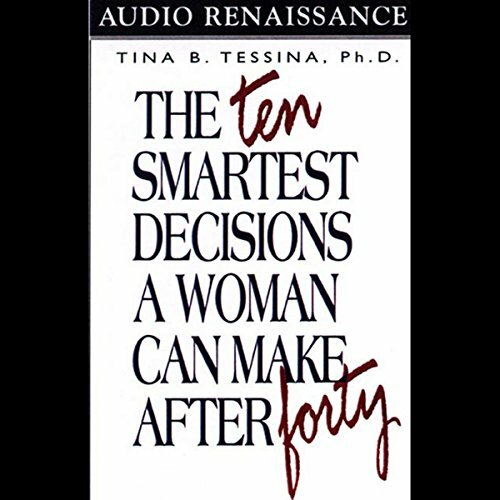 Showing results by author "Tina B. Tessina"
By: Tina B. Tessina Ph.D. If you're nearing or are in your forties, this practical and effective program will help you map your options and outline your strategies for taking complete control of your destiny. This is a sensible, comprehensive reference guide and handbook for getting the most out of the second half of life.